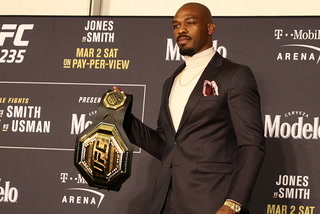 A breakdown of the fights on the main card of UFC 232 on Saturday at The Forum in Inglewood, California, with picks from the Review-Journal’s Adam Hill and Heidi Fang. 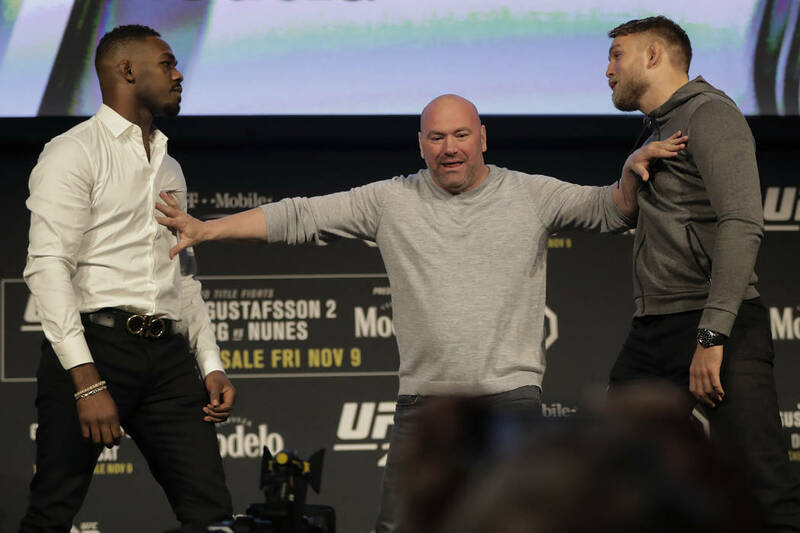 Storyline: The first fight in 2013 was almost comically marketed using Gustafsson’s height as a reason that he could pose a problem for Jones, who has looked almost invincible at times. But then they got inside the cage and the length of Gustafsson did prove to present a massive challenge for Jones. 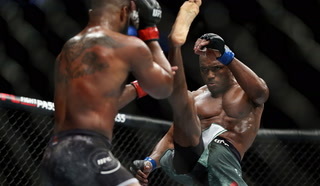 Gustafsson used his reach and high-level boxing skills to put Jones on his heels for most of the first three rounds and consistently land punches. 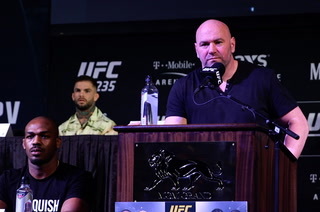 Gustafsson’s success in that fight hasn’t been discussed much this week because so much attention has been focused on the relocation of the event from T-Mobile Arena and the irregularities in Jones’ drug tests. 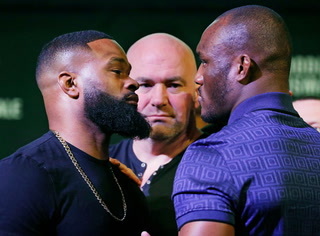 Jones hasn’t fought since July 2017 because of a failed test, but has proven that he can win title fights after long layoffs. Gustafsson hasn’t fought since May 2017 because of injury. 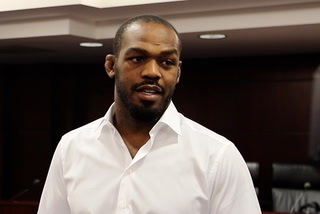 He poses a difficult style matchup, but Jones shouldn’t be caught off guard this time. Storyline: Justino finally gets an opponent with the potential to give her a tough fight. That’s evidenced by a betting line of minus 250 after she was more than a minus 1,000 favorite in 11 of her past 12 bouts. 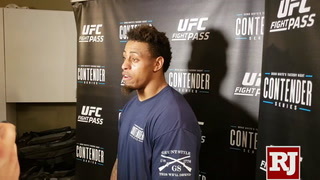 Nunes, the bantamweight champion moving up in weight and seeking to become a two-division champion, has plenty of power and is particularly dangerous early in fights. Expect her to be aggressive early in trying to land a fight-altering blow. Justino has won 20 straight fights since dropping her professional debut. She has unrivaled power in the female ranks and rarely misses an opportunity to swarm a reeling opponent. 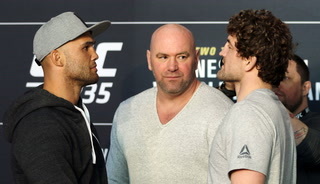 Storyline: Condit has lost four straight and seven of nine, but he’s still a gifted all-around fighter. Chiesa is more of a wrestler and is making his debut at 170 pounds after fighting at 155 throughout his career. He’s great at taking his opponent’s back and looking for chokes. 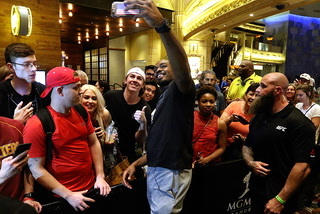 Ten of his 14 wins have been by submission, and he’s never won a fight by knockout. 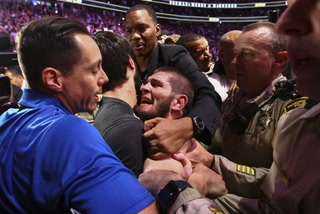 Storyline: Both fighters rely on their wrestling. If they negate each other in that skill, the advantage probably goes to Latifi. He is strong, with quick hands and a lot of power. Anderson has struggled when he can’t get his wrestling game going. 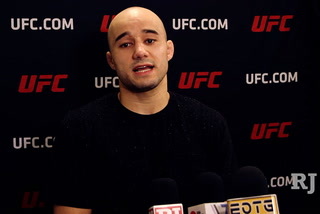 Latifi should neutralize it for the most part. 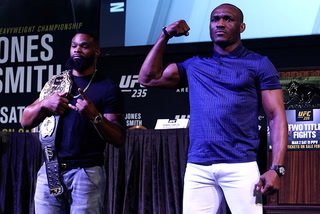 Storyline: There is a good chance this will be the fight of the night. These are two similar fighters, except Volkanovski is younger and more aggressive. Both are wrestlers with a ton of power in their punches. Mendes has a lethal right hand that he can deliver from several angles. Volkanovski is constantly pressuring and looking for big overhand punches and takedown opportunities. He has 15 straight wins and is an elite prospect at featherweight.